Roger Miller was well known as a songwriter long before he had a hit record. 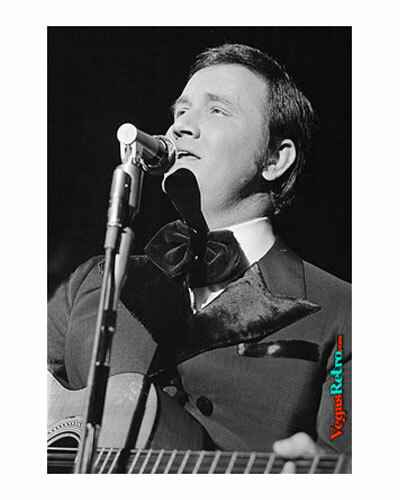 Writing hits for several artists during the 1950's from Faron Young to Jim Reeves, Roger did not have a hit song of his own until "Dang Me" in 1964. He had a series of crossover pop and country hits like "One Dyin' and a Buryin'", "Chug-a-Lug" and "King of the Road" in a few short years after that. By the 1970's he didn't record much, giving his concentration to his hotel chain called King of the Road. In the mid-'80s, he wrote the music for a Broadway adaptation of Mark Twain's works called Big River. Big River won seven Tony Awards with two of those going to Roger Miller for Best Musical and Outstanding Score.